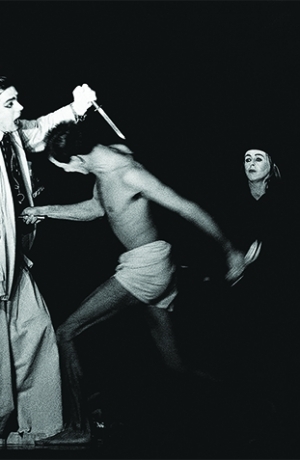 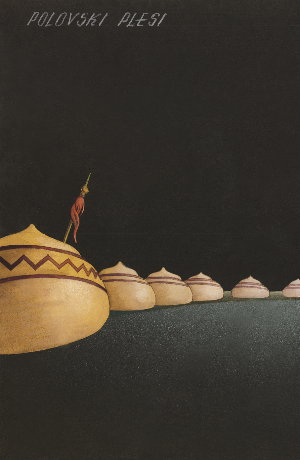 Reclaimed Avant-garde: Spaces and Stages of Avant-garde Theatre in Central-Eastern Europe is a collection of articles that, as the title suggests, explore innovative alternatives in theatre scenography and space conceived and created by artists of the Central-Eastern Europe interwar avant-garde. 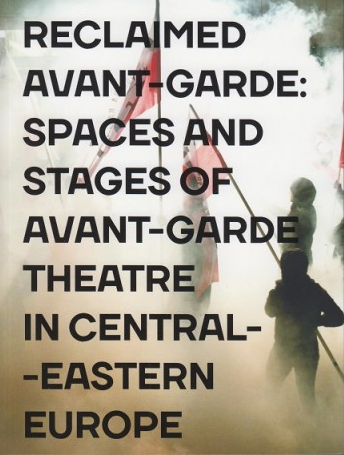 The book sums up the second stage of the Reclaimed Avant-garde project , initiated in 2017 by the Zbigniew Raszewski Theatre Institute in Warsaw and involving collaboration between scholars and theatre centres from the countries of Central-Eastern Europe. 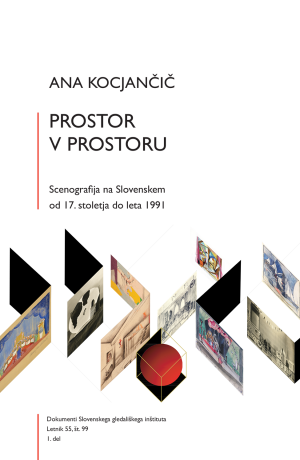 These articles are the expanded versions of the papers presented during a conference held at the Theatre Institute in Warsaw on 13–14 November 2017, which was part of the programme of events for Avant-garde Year, celebrated in Poland in 2017.